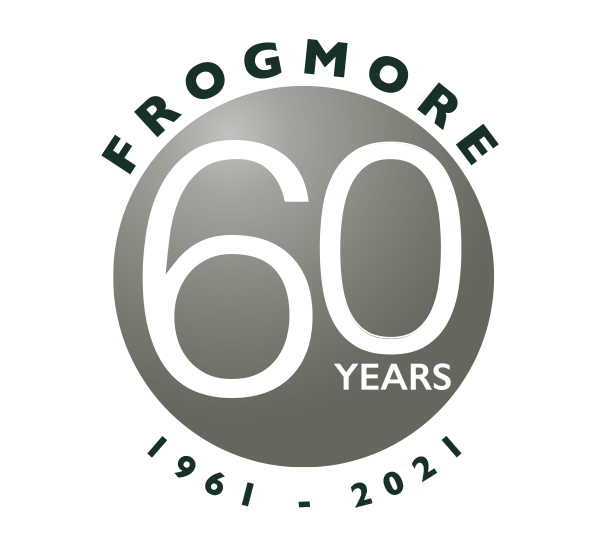 Frogmore has established strong, long standing relationships with local investment and operational partners in various geographical locations throughout the UK as well as with developers particularly in the residential market. This enables us access to specialist know how, efficient turnaround times and access to transactions that are not widely marketed. 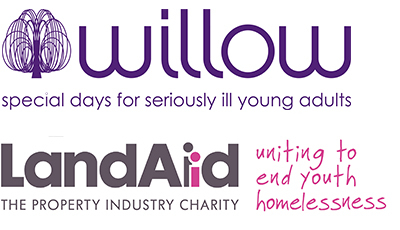 We also work with external parties in areas like valuation, accountancy and law. We meet regularly with a select group of leading property professionals and advisors who share their insights on market trends and themes to enhance our investment approach and thinking.